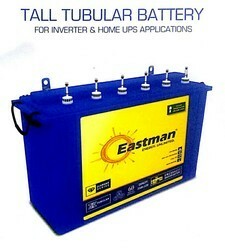 We are a leading industry dealing in an assorted spectrum of Tubular Batteries. Our hold on authentic vendors helps us in offering our clients the product that is in accordance to set industrial norms. Moreover, the entire product-line is checked on various parameters by a team of expert professionals so that the product can be assured of complete satisfaction. 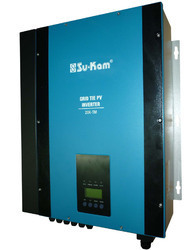 We are offering Su-Kam Grid Tie Solar Inverters. High tensile, acid resistant polyester gauntlets. Micro porous ceramic vent plug. 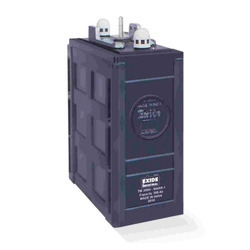 Superior high discharge performance conforming to IS:1651. 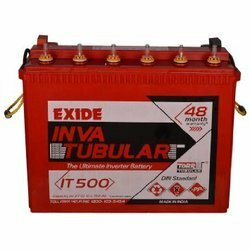 Looking for Tubular Batteries ?